← Donald Sterling and V. Stiviano Back Together Again and Shelly Called the Police!!! BIG ANNOUNCEMENT COMING!!! from my Friend and Former LA Clippers Legend COREY MAGGETTE!!! 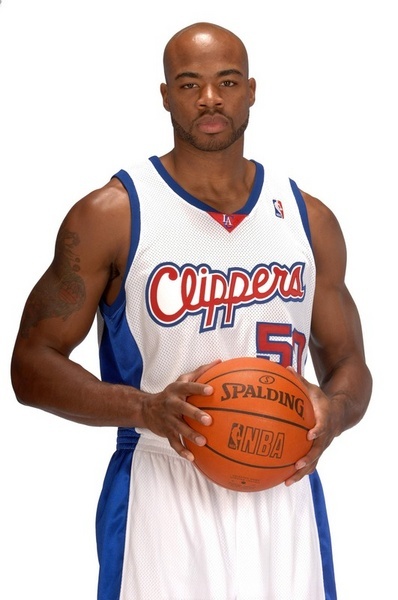 Corey is a Must Follow on Social Media and go to instagram right now @coreymaggette and twitter is @corey_maggette … LET’S GO!!! … YOU DO NOT WANT TO MISS THIS!! !